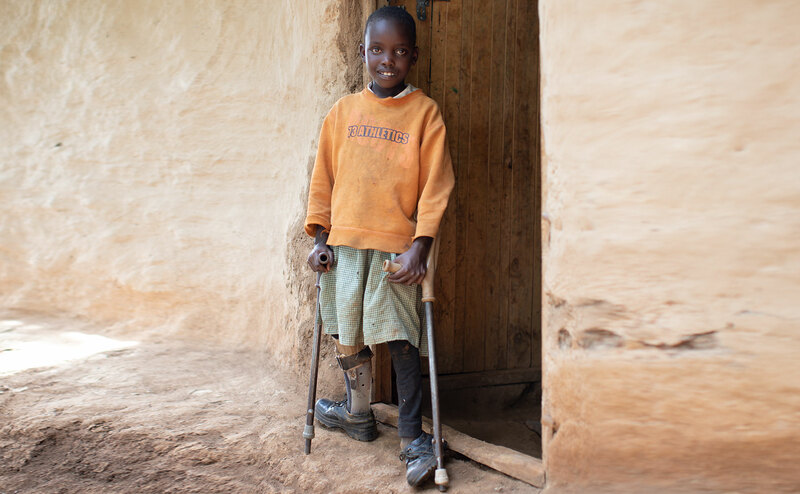 In many places around the world, boys and girls with crippling disabilities live as outcasts, unable to get the care they need. 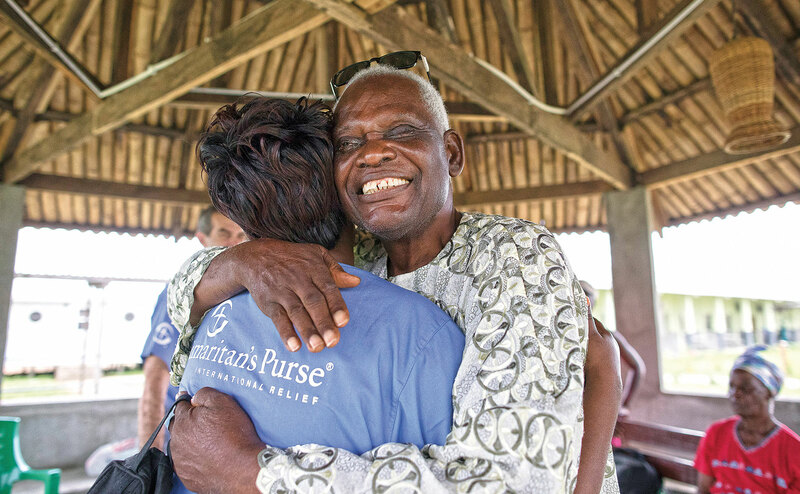 In countries like Iraq, Vietnam and Kenya, Samaritan’s Purse is helping disabled children by providing crutches, wheelchairs, physical therapy and special education. 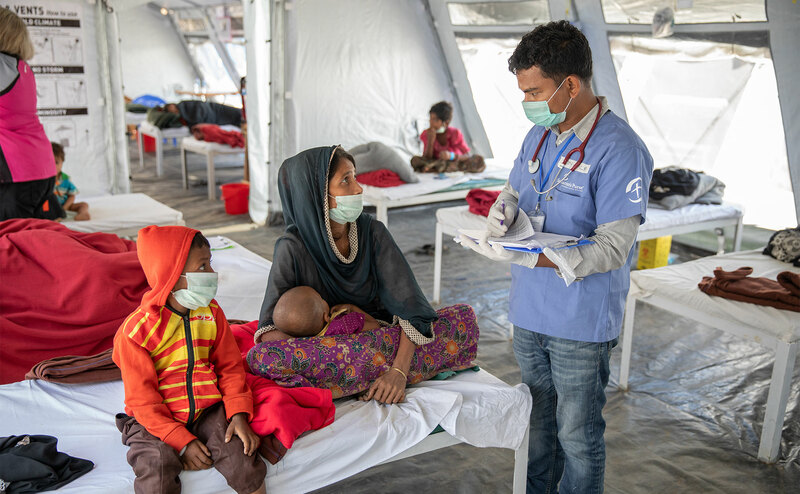 Your gift of £150 can help give these youngsters medical treatment and other resources that will enable them to have fuller lives. Most of all, it will give us the opportunity to share God’s love with those who need to know they are precious in His sight. “For I know the plans I have for you … to give you a future and a hope.” (Jeremiah 29:11, ESV). 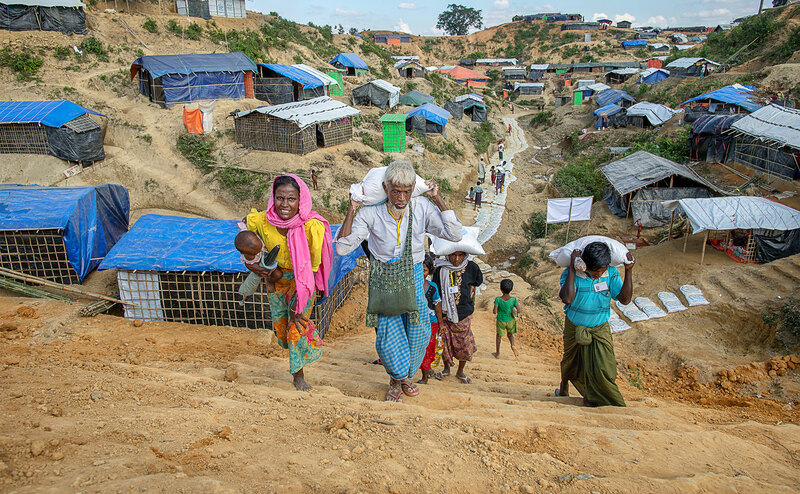 Families fleeing from violence or famine often cross borders seeking safety and shelter, and find themselves strangers in foreign lands—hungry, thirsty and in need of refuge. Samaritan’s Purse is offering compassionate care for these refugees by providing food, water, shelter and other lifesaving essentials. Your gift can help provide basic necessities for a refugee family, offering a tangible expression of Christ’s love in the midst of upheaval and uncertainty. When you’re parched, nothing matters but finding a drink of water. 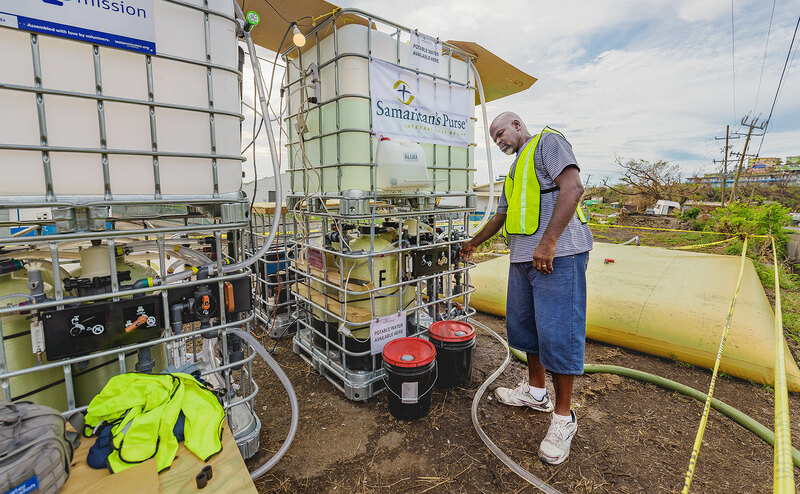 After hurricanes churned through the Caribbean last year, survivors had no safe source of water until Samaritan’s Purse installed desalination filters. These large filters can purify salty seawater, creating an unending source of drinking water for islanders. Help provide clean water.  Your gift makes it possible for us to install water filters, build rainwater collection systems, protect springs, construct latrines, teach hygiene or meet similar needs in the Name of Jesus.